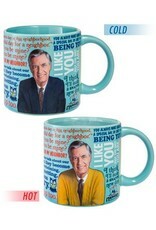 What could be better than starting your day with Mister Rogers? 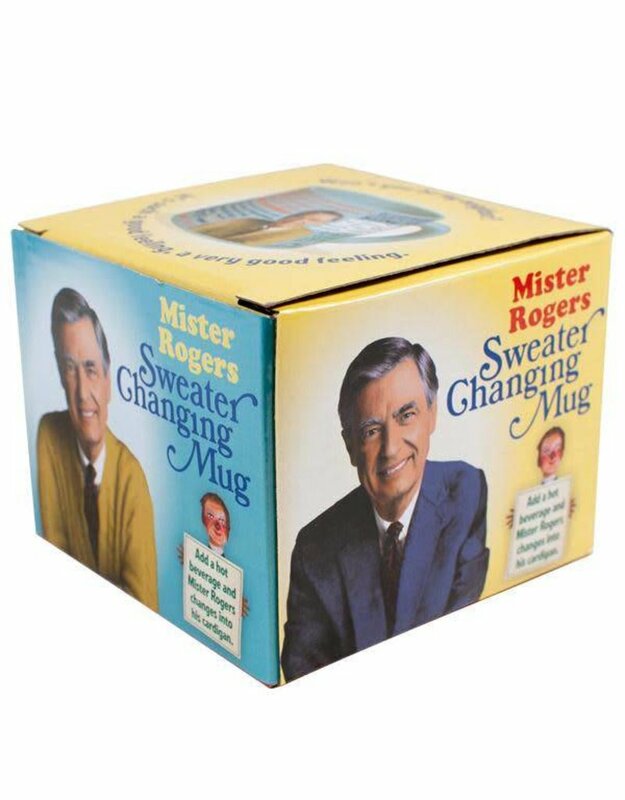 You drink the coffee he changes his sweater. 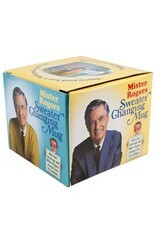 When you add hot stuff, Mister Rogers changes from a suit jacket into his cardigan! Memories. 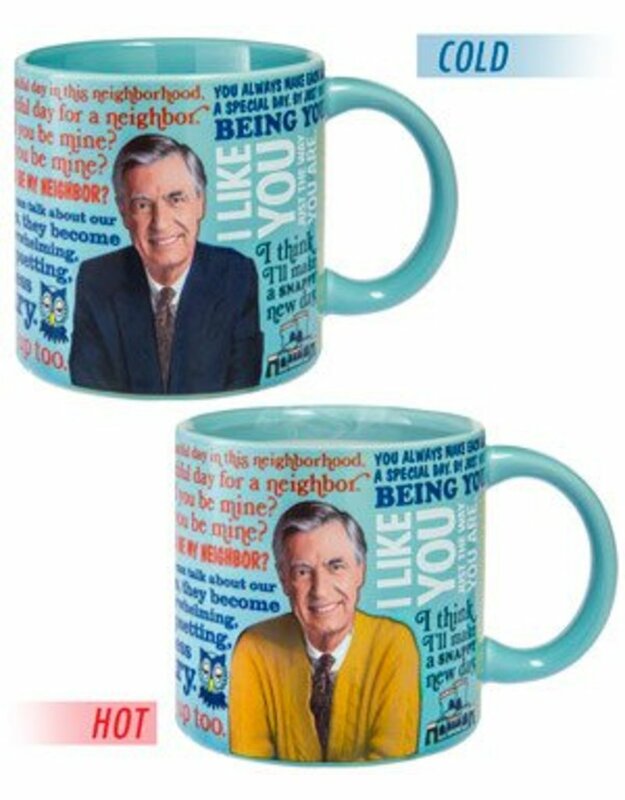 The mug has quotes, song lyrics, and images from the Neighborhood of Make-Believe.